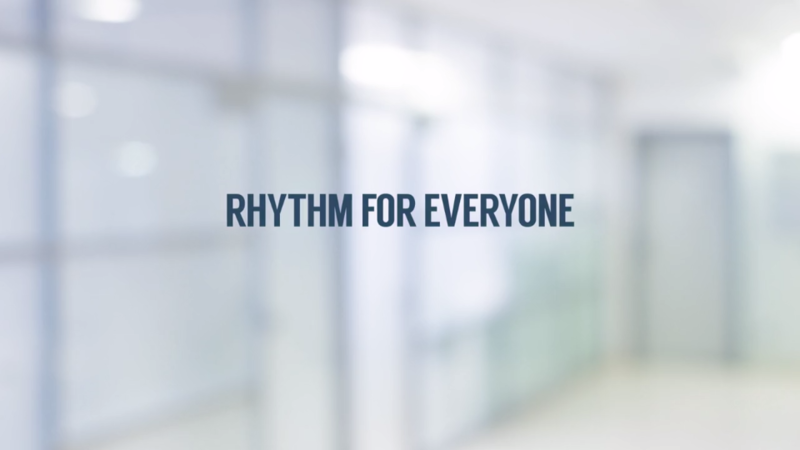 In this 5 Minute Rhythm by Patrick Thean, CEO-Rhythm Systems, you will learn 3 tips on how to play across co-worker lines to enable better employee engagement. Clients talk about how Rhythm software has helped them solve problems. 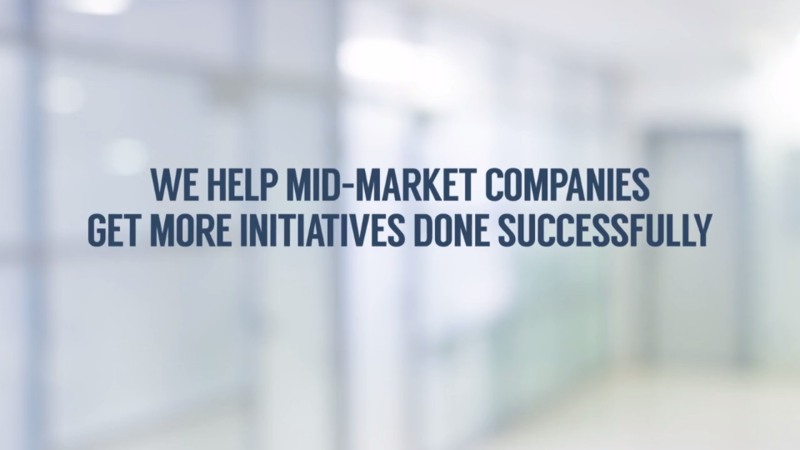 Rhythm business software can help any industry, CEO, Department, and Individual get more initiatives done successfully. 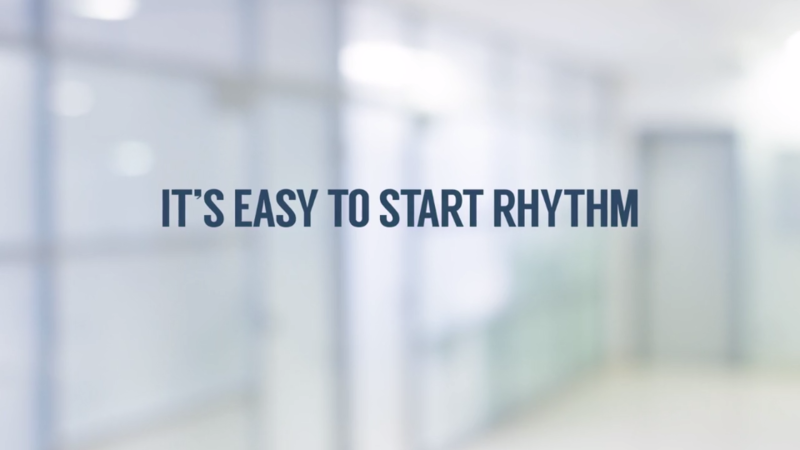 Clients talk about the ease of getting started and using the Rhythm software for execution.